ON SOME LEVELS, 2017 was a year of progress for addiction treatment, prevention, and management. We saw news stories on the extent of the opioid crisis, less-stigmatizing awareness campaigns, action by yet more commissions to identify solutions, better collaboration between health care providers and law enforcement, more efforts to bring prevention and education into schools, and the declaration of the crisis as a public health emergency. Yet none of these initiatives reduced the number of overdose deaths, which exceeded 60,000 in 2016 and is sure to be higher when the 2017 data are released. Massachusetts appears to be one state that bucked that trend, at least based on preliminary data indicating a 10 percent decline in the first nine months of 2017 compared with 2016. There were also some missed opportunities in 2017. While the federal government finally declared the opioid crisis a public health emergency, no significant funding was allocated to combat the emergency, essentially leaving us with an endorsement of the crisis but no resources to do much about it. We saw action by states to sue pharmaceutical companies for their complicity in the crisis, but that will be a lengthy legal battle. We also saw an expansion of rehab programs, though not all of this turned out to be positive. The revelation of unethical marketing practices, the exposure of treatment scams, and the rush to profit from the crisis cast a shadow on the treatment field. In light of the ups and downs of 2017, what might a 2018 wish list look like? Here are some suggestions. Investment by the federal government should be commensurate with the scope of the problem. The Democrats proposed a $45 billion allocation over the next 10 years to fight the opioid epidemic. This is a good start and much more realistic than the $1 billion over two years that was allocated with passage of the CURES Act last year. The best of ideas and solutions cannot be executed without resources. We’ve been delaying this for too many years. Sustain the ACA provisions to enable insurance coverage for 13 million Americans. Widespread Medicaid coverage has enabled many more addicted individuals to receive treatment. 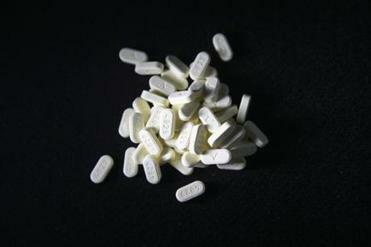 If coverage is lost through repeal of the mandate, many will go untreated, thus increasing the risk of overdose deaths. The danger of getting addicted to opioids after surgery might depend less on the amount of the pills than on the length of time you take them, a Harvard Medical School study found. President George W. Bush signed the parity bill into law in 2008. Yet despite some progress, patients with addiction and mental illness are not treated equitably by health insurance companies. There remain too many barriers, limitations, and intrusions into care decisions. It’s been the law for 10 years. Let’s put it into universal practice. Publicly expose and sanction treatment programs that prey on vulnerable patients and families. Accrediting bodies, licensing entities, and credentialing organizations can help weed out organizations that are profiting from the crisis through unethical marketing practices and sub-standard care. The fate and reputation of addiction treatment as a legitimate health care service depends on it. More investment in addiction research to better inform treatment and prevention strategies. The federal government currently invests about $1.5 billion in alcohol and drug research. This needs to at least double. In 2017 we spent $5 billion on cancer research and $3 billion on AIDS research. 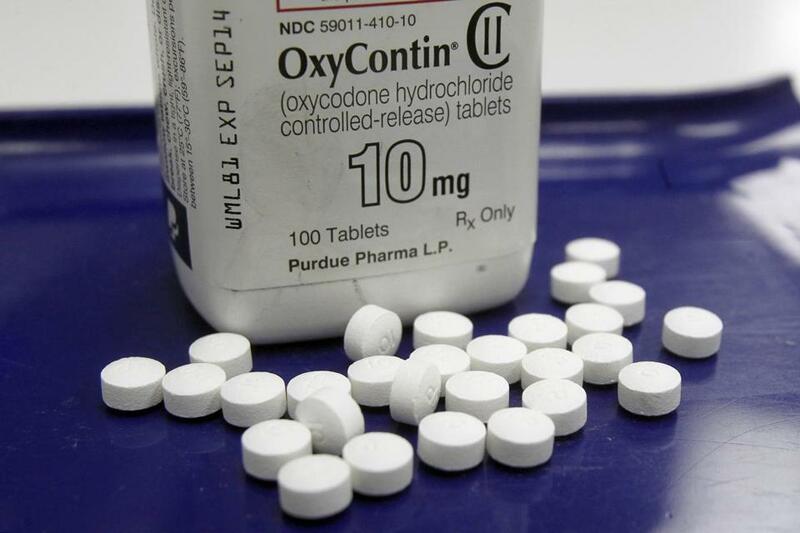 A New Yorker story describes how Purdue Pharma shamelessly marketed Oxycontin. Its willingness to pay a $700 million fine for “misrepresenting the drug to health care professionals” will tell you all you need to know about the profits it reaped from the drug that opened the floodgates for abuse and addiction. It’s time these companies began contributing to a solution instead of fueling the problem. End direct-to-consumer marketing of drugs and prescription medications. Only one other country in the world — New Zealand — permits this practice. A physician friend told me he gets harassed to write prescriptions for patients who have seen a TV ad for some drug they feel will cure their ills. We used to leave these medical decisions in the hands of doctors, not advertising writers. A 2007 study in the New England Journal of Medicine suggested that “direct-to-consumer advertising of prescription drugs increases pharmaceutical sales and leads to potential overuse.’’ Despite this, big-pharma TV marketing budgets exceeded $5 billion last year. Make addiction medications more widely available and accessible. We’ve seen some progress with the expanded availability of Naloxone, the overdose reversal drug. We need to see similar expansion and adoption of addiction medications to help patients in recovery. Buprenorphine and Injectable Naltrexone (Vivitrol) are not perfect. Their six-month efficacy is around 50 percent, but they — and Methadone — are all we have right now, and opioid-dependent patients should not be deprived of them because of insurance barriers or treatment ideologies. Double down on antistigma messaging. Massachusetts and New Jersey have done the best on this front, and Governors Baker and Christie are to be commended. Their campaigns need to be scaled nationally to change our thinking about addiction. It can’t be said often enough — addiction is a public health problem, not a criminal justice issue. Deal with Chinese and Mexican governments to stop the flow of Fentanyl into this country. The surge in opioid overdose deaths in the last two years has been attributed to the presence of Fentanyl. We know where it comes from, and while supply interdiction is not the only approach, it certainly will help. Why have we not been able to make a significant dent on this problem? These are a few ideas that might help stem the crisis. Let’s hope that in 2018 we see more advances in fighting the opioid crisis and a dramatic reduction in the tragic loss of life. Raymond V. Tamasi is president and founder of the Gosnold Innovation Center.